Galatasaray need to strengthen their attack this winter. The reports in Italy suggested that Galatasaray will make a loan move for Juventus forward Moise Kean. Kean has scored one goal in five games for Juventus since joining the club in 2011. 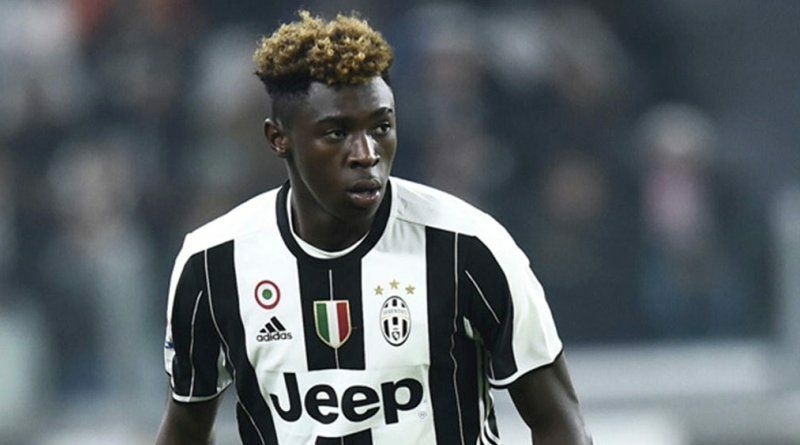 Moise Kean has represented Italy at Under-15, Under-16, Under-17, Under-18, Under-19, Under-20 and Under-21 level, winning 36 caps and scoring 20 goals. The Italy international is currently out of favor at Juventus and could leave the club on loan this winter. Fatih Terim is looking to shore up his attacking options and Juventus’s Moise Kean happens to be a target. He is a known admirer of the player and is reportedly keen on the idea of bringing him this winter. Juventus are preparing to loan their forward should they receive right offer for him. While many believe Moise Kean to be a promising young talent, others find him extremely overrated. How strong that interest is and whether Galatasaray will make a move remains to be seen but it is certainly one worth keeping an eye on.